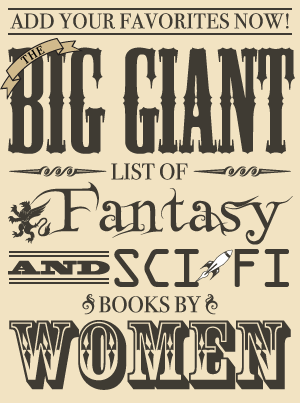 Instead of writing one huge post of all the books I’m looking forward to in 2012, I decided to highlight some of these books in their own posts throughout the rest of this year. That way I can include as much information as I want about each one without it being an 8-mile long post and can just compile a list of links to these posts at the end of the year. 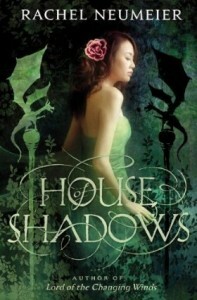 House of Shadows by Rachel Neumeier is a self-contained book with a potential sequel. It’s scheduled for release in July 2012. To read more about the book, you can visit the author’s coming soon page (where she also talks about how Patricia Briggs has made her a fan of werewolves in spite of herself and has inspired her to write a sort-of werewolf story). I’ve been hearing good things about Rachel Neumeier’s writing, especially the Griffin Mage trilogy, and have wanted to read one of her books for a while now. If I don’t start the first Griffin Mage book before this is out, that may not be a bad place to start since it is just one self-contained story. Plus I love the sound of it and the pretty greens on the cover. Orphaned, two sisters are left to find their own fortunes.